Southampton Independents: Sign the Petition: We Are STILL Campaigning for Sprinklers - Are you? Sign the Petition: We Are STILL Campaigning for Sprinklers - Are you? 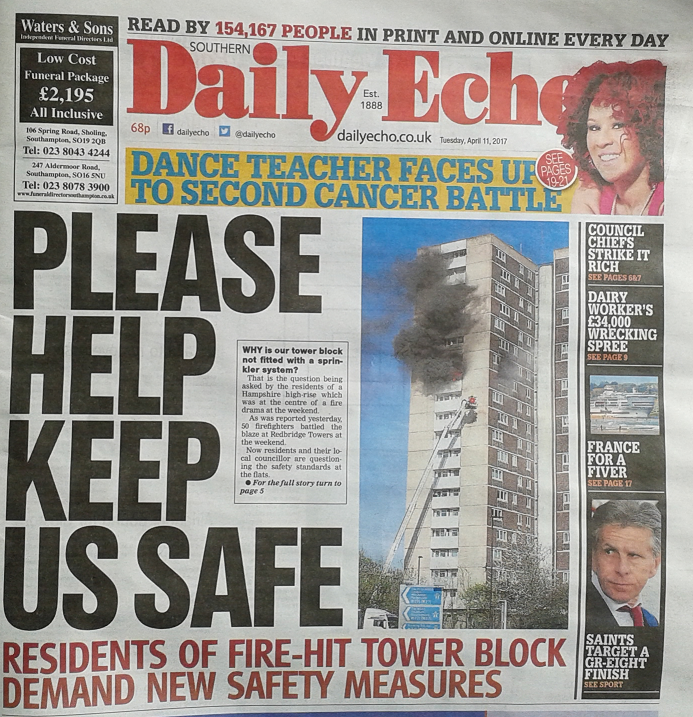 The Grenfell Tower tragedy in London has brought attention in Southampton back to fire safety in our City, and the Shirley Towers tragedy in 2010 where two firefighters were killed. After the Redbridge Towers Fire in April this year, we listened to residents who wanted sprinklers installed. 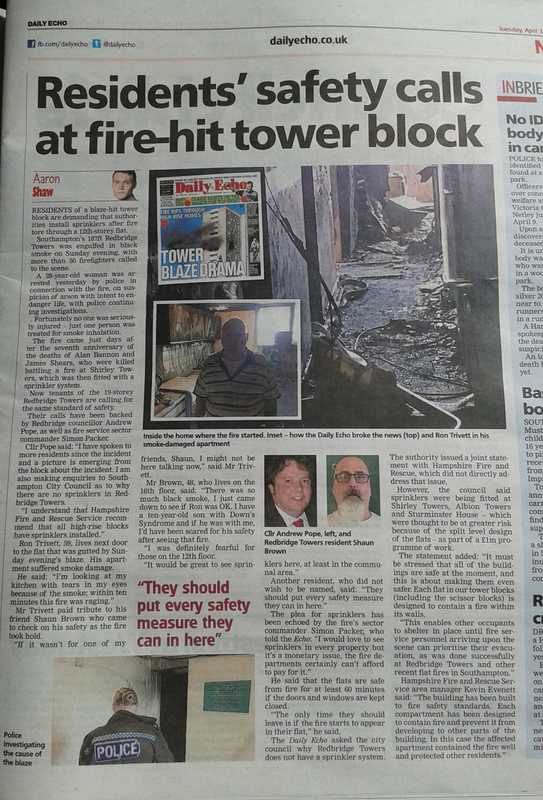 It is accepted that sprinklers save lives, and would likely have stopped the loss of lives at Shirley Towers. Here is some of the work that we did with residents. We listened to you and stood up for you. We worked with you to generate the headlines in the Daily Echo and spoke up for you on ITV Meridian News. 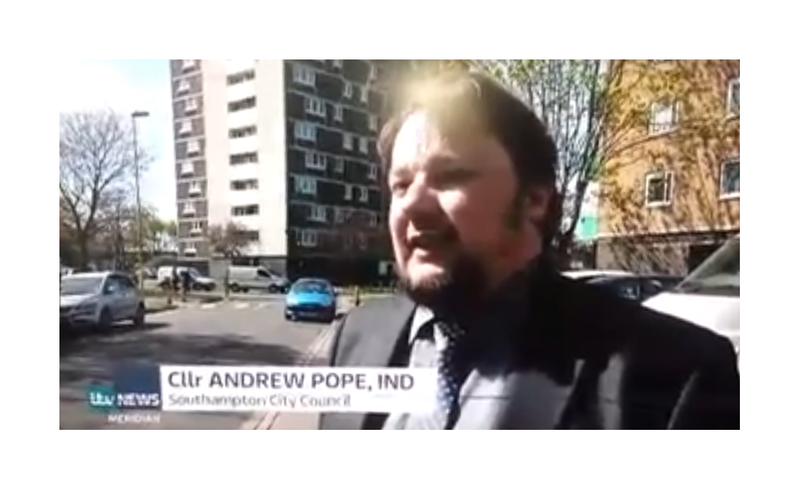 Back in April, Southampton Independents Councillor Andrew Pope requested Southampton City Council to install sprinklers. You can see the disgraceful responses from Labour Councillor for Housing Warwick Payne here. He dismissed residents concerns. 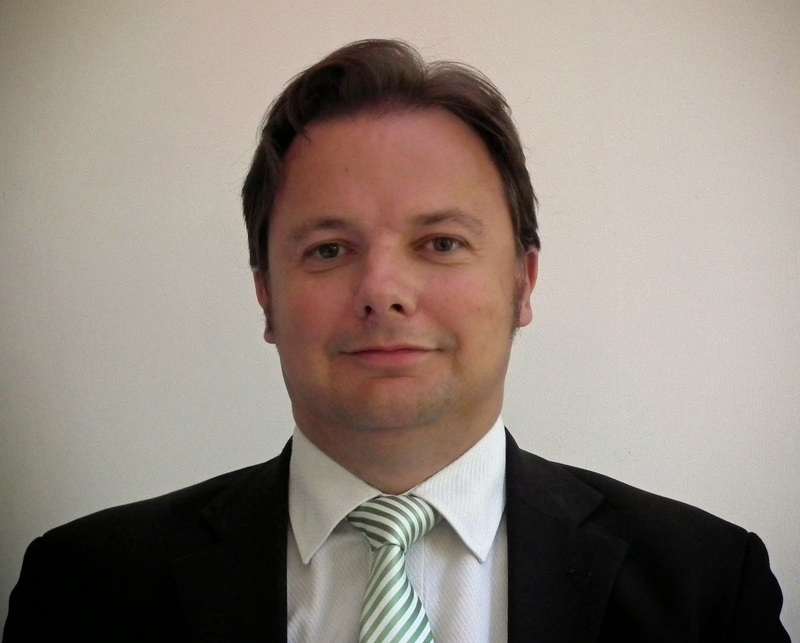 Do you agree that Warwick Payne should resign or be sacked? 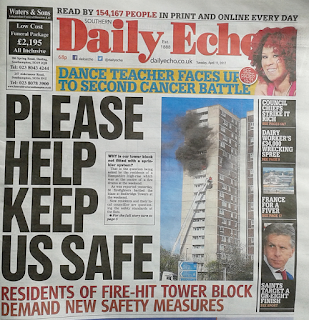 After the Grenfell Tower tragedy, and thinking of the safety of Southampton residents, Councillor Pope has been standing up for you and putting pressure on Southampton City Council and Hampshire Fire and Rescue Service by speaking on BBC Radio Solent yesterday and today, being quoted in the Daily Echo today and Andrew will be appearing on Wave 105 radio later today. "I have just had a letter in last few minutes from Council, reference the fire in London and what the council are doing re ECU improvement works (cladding). They intend to do all blocks and assure us the materials they are using are naturally fire resistant, but there is they say following London fire, nothing at all to suggest the system is unsafe in any way. How they can say that before there has been a full investigation I don't Know!" "I think it's the same tripe they put out after every incident"
As Councillor Pope told BBC Radio Solent yesterday, residents are NOT reassured. We work to expose failures and cover-ups. And Redbridge Towers is another one. Why do we do this? We put pressure on those who have failed to protect you. Why? Because Southampton Independents listen to you. Southampton Independents work for you. Southampton Independents stand up for you. One of our supporters has created a petition to change the law to improve fire safety. She lost a friend in the Lakanal disaster in London in 2009. Why does the law need to be changed? Because it can't be left to councils like Southampton City Council, when they ignore residents like Warwick Payne did. Please sign and share this petition widely. If it doesn't appear below, please click this link. Like our Facebook page "Southampton Independents" for updates, follow our Twitter feed @SotonIndies and keep coming back to our website.